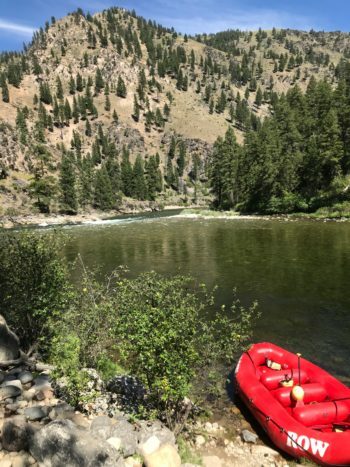 The Middle Fork of the Salmon River is sporty, delightful, and natural, a great get away from all the drama; I highly recommended this rafting trip. 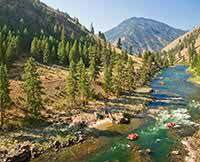 This rafting trip is the meaning of awesome! Only thing that I would suggest is rash guard type material, shorts and vests, under the gear that you wear. And bring jokes. Luckily my group had lots of jokes, laughs, and a lot of fun!